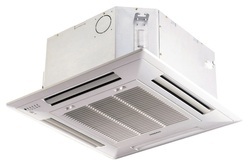 All cassette air conditioners made by the various manufacturers do not differ largely in style from each other. Samsung manufacture a 360 Round Cassette and Slim One Way Cassette which can be used in smaller rooms if need be. to purify. Expect more with Samsung. 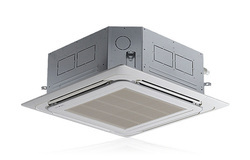 high efficiency, low noise operation with state-of-the-art features. Cassette, Highlander Cassette, Inverter Cassette.